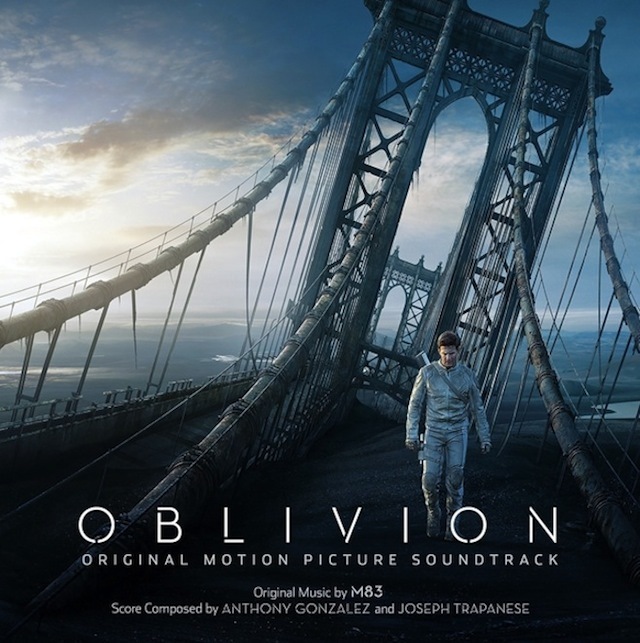 New M83 – “Oblivion” Soundtrack. Rather than taking the conventional approach and releasing a follow-up to 2011’s hit LP Hurry Up, We’re Dreaming, France’s M83 instead took the unique route (would you expect anything else?) and have been recording the soundtrack to Oblivion. Oblivion stars Tom Cruise as he is caught on a deserted post-apocalyptic Earth where Morgan Freeman wears menacing sunglasses while he sits in the dark. But Oblivion aside, M83 thus far still delivers. The new music is still rooted in the group’s idiosyncratic brand of new wave dream pop, but on a much more “epic” and “Hollywood” scale. The music is less focused on making a “song” than creating a feeling under which scenes unfold. Here’s the trailer for Oblivion. Hits theaters April 12th.